Parrot OS latest version - Parrot finally reached the 3.3 release which fixes many minor but unpleasant bugs, miscellaneous improvements, and introduces many many updates. 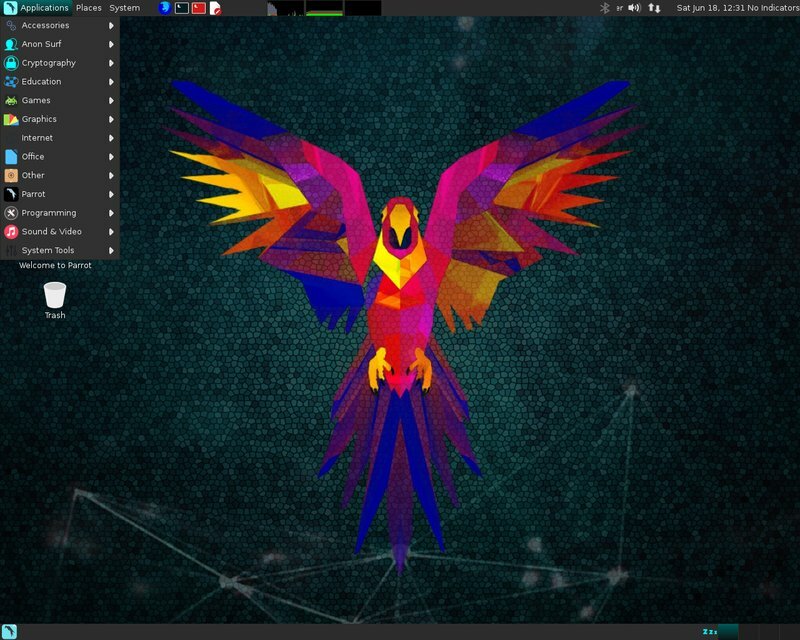 Parrot is security GNU/Linux distribution based on Debian focused on penetration testing, security audits, digital forensics, programming, privacy protection, vulnerability assessment and mitigation. It designed with cloud pentesting and IoT security in mind. The product, developed by Frozenbox, comes with MATE as the default desktop environment. "We are sorry for all the silence behind our development process of these days, but we were secretly working on 2 main projects, the perfect plan to conquer the world and the new Parrot 3.3 release." "This release is not a definitive goal, it is just a working snapshot of the bigger work we are doing for parrot 3.4 that will be released very soon." Parrot Security OS is available in several editions. They are full edition, lite edition, cloud edition. You can get your prefered version from its official download page.